We have looked through the results and compiled a list of five coins that make up the top five highest prices paid. 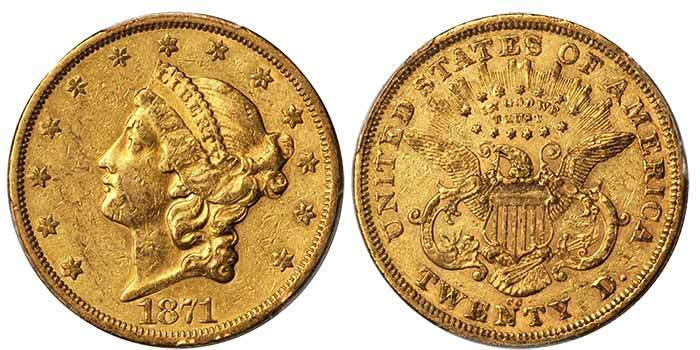 In this list you will see the coins and read our insights into the significance of each piece and how the prices realized stack up against recent auction results for similar coins of the same issue. 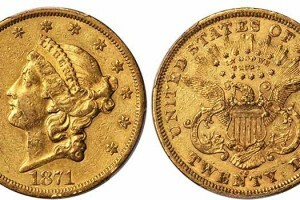 The Liberty $20 series is one of the most challenging series to collect in high grade and it is this challenge, spread over the course of a long series, that makes the series uniquely interesting and underrated.